This property was built in 1990 and is priced at $2,625,000. Please see the additional details below. 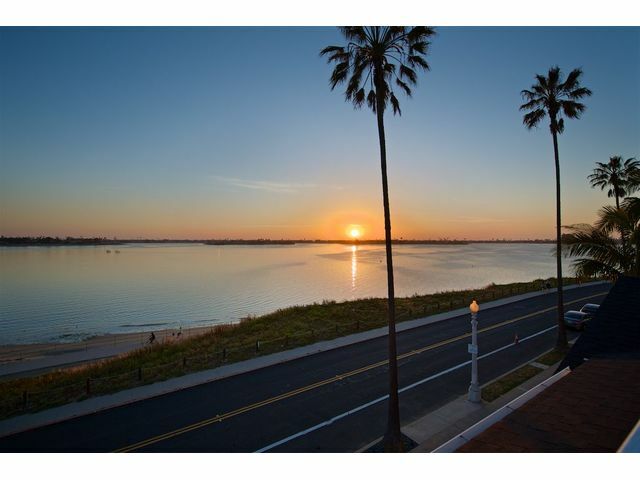 Location BAYFRONT Panoramic 180 deg sit-down water & sunset views. Luxurious Contemporary Cape Cod w/ Open Floor plan. This 4 bed/3 bath home has been extensively remodeled,2 master suites, 2 living rooms. Brand new dual zoned A/C units, gourmet kitchen with new appliances, speakers throughout, jacuzzi tub, new roof & roof deck. Exotic care-free landscaping throughout. Unwind on your waterfront patio w/ 10ft fire pit & enjoy sunset water views as far as the eye can see.